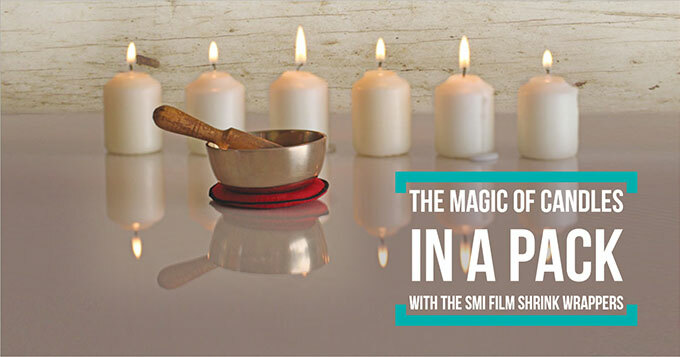 When you talk about magical places, you unavoidably think about the magical light of the candle, mysterious and fascinating object, which accompanies men in the most important moments in their life. Near Turin, in the town of Santena, the magic of candles has become reality thanks to the company SER S.p.A., international leader in the manufacturing of industrial waxes, which since 1988 has been providing a wide range of custom-made candles, realized according to the specific customer requirements. 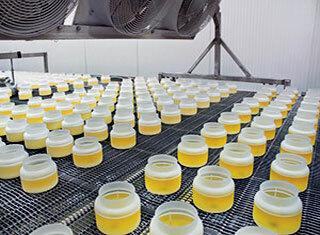 With a range of about 500 different formulations, created for around 800 companies which SER supplies, it is fundamental to be equipped with efficient and flexible production plants, able to easily and quickly adapt to different formats of candles, carry out fast changeovers and maintain high levels of operational efficiency. These requirements are met by the SK ERGON shrink wrapper provided by SMI, able to pack candles of different sizes in several formats in film-only or tray+film, in single and double lane. 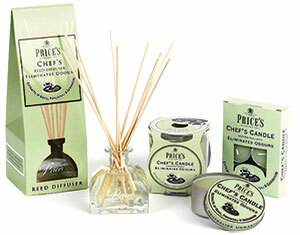 Price's has been a synonym of candles since as far back as 1830. It is also the major producer of candles in the world as well as the official supplier of the English royal family. Since 2003 Price's has become part of the SER Wax Industry in Santena (Turin) and this can be seen as synonym of excellent quality from all the points of view. automatic packers equipped with an uninterrupted packaging system, guaranteeing a flowing production process eliminating jerky movements, this protects the containers from impact, guaranteeing greater integrity, better pack quality and less mechanical wear and tear. If you want to find out the whole story of SER and the advantages offered by SK ERGON shrink wrappers we invite you to read the last issue of our SMI NOW magazine or contact our sales department.